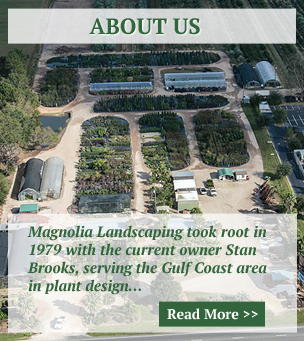 Magnolia Landscape Supply proudly serves Gulf Coast residents, businesses, municipalities and landscapers from its convenient location on Highway 59 in Summerdale, AL. 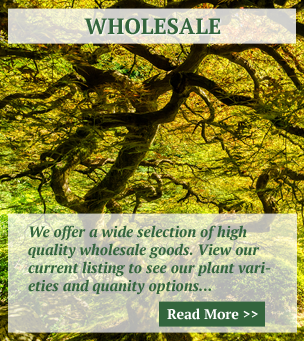 Magnolia Landscape Supply is committed to providing a large variety of high quality plants, landscape supplies and related merchandise at competitive prices for home gardeners and landscape industry professionals. 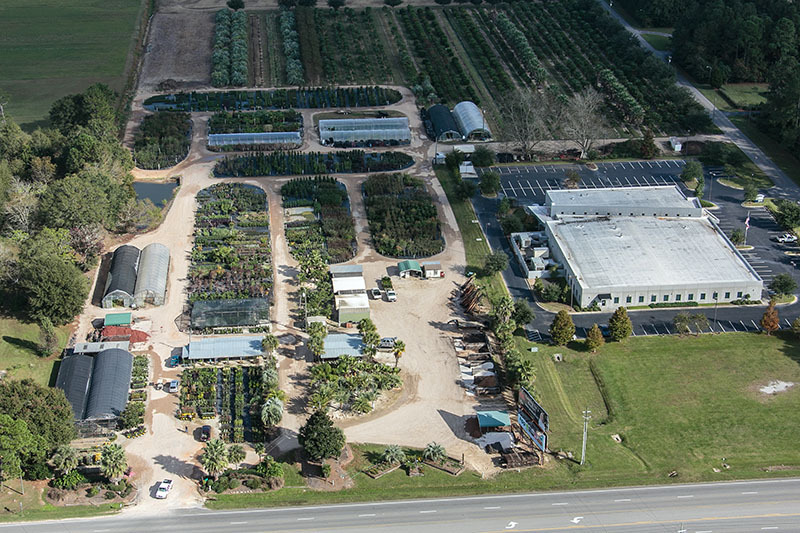 Magnolia Landscape Supply offers the largest, most unique selection of landscape plants on the Central Gulf Coast. Come experience our value and variety. Our knowledgeable, experienced and helpful staff looks forward to helping you with your next gardening project. We carry the best in turf, nursery, landscaping, lawn care, grounds needs, erosion control – everything you might need. We've grown over the years, but our commitment to giving our customers the best service possible has not changed. Visit Magnolia Landscape Supply today and let us help you create your dreamscape. NEW ARRIVAL this week: We have Japanese Maples Bloodgood in 10 gal and 15 gal as well as 8'-10' tall overall and we also received Japanese Maples Dissectum 3'-4' and 4'-5' tall overall. We have a large selection of Screening Plants and Deciduous and Evergreen Azaleas (budding and blooming now). New shipment of Camellia Japonica on property with buds and blooms. We have Red and Brown Dyed Hardwood Mulches, Compost, Bio Compost, Potting soil, Sand, Pea Gravel and #57 Gravel as well as #57 Limestone. Please call for pricing and availability. Also check out #1 Grade used Railroad ties, they are the best quality used Railroad ties around. We sell Centipede and St Augustine Sod, fresh delivery in most every Friday, by the piece, 1/2 pallet or whole pallet (pre-order for 1/2 or whole pallets)call for availability. 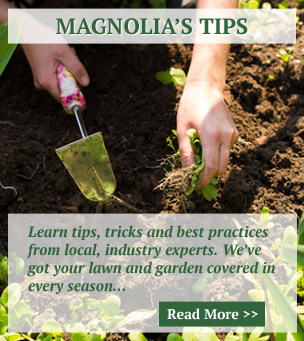 Copyright 2019 by Magnolia Landscape Supply, Inc.